In March, my husband turned the big 50. I asked him what he wanted for his birthday, and after thinking it over he said, "I want to go skiing." Okay, back up a minute. Let me tell you a little about myself. I grew up in Florida. I've never even seen that much snow. Oh, did I mention I have never been on snow skis? After a deep breath, and a lot of prayer. I said, "Sure hon, let's go." 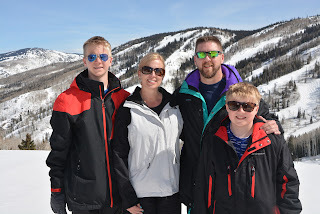 We packed up the family and headed to Steamboat Springs, Colorado. First impression was that it was soooo beautiful! I LOVED the scenery. 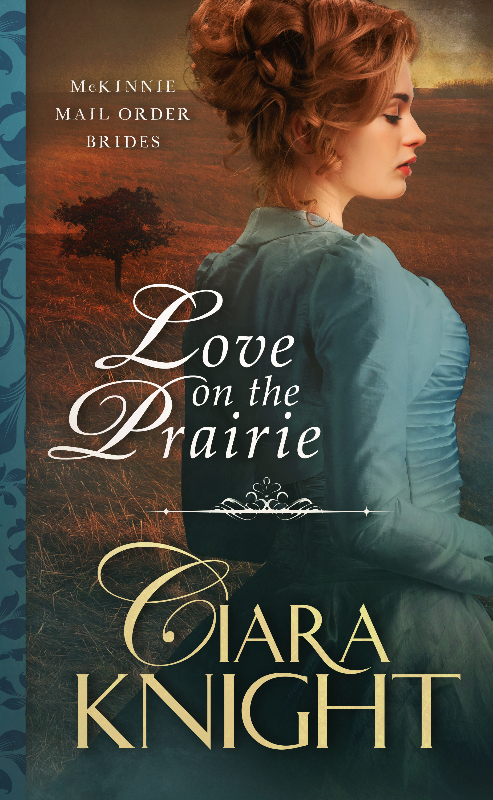 I was also excited since I am working on book II of the McKinnie Mail Order Bride series, Love in the Rockies, which is set in Colorado. Win. Win, right? Suuure. Well, until I had to face skiing. With my chin up and my determination firmly in place, I sent my husband off to ride some greens and blues while I went to Ski School. I gained confidence. I skied down that bunny slope like a world class athlete. I had this. My instructor told me to skip from level one to level three. I proudly marched over to the flag labeled with a three and joined the upper ranks of ski school...for about twenty minutes. People on the chair lift overhead were yelling down for someone to help me as I lay there, not so gracefully. My instructor, who-shall-not-be-named, yelled up that I'd figure it out eventually. Oh, let me just tell you that when I finally managed to detangle myself, dislodge my ski, and tumble down the rest of the hill, I was about done with that man. He kept saying, "Okay, let's go again." Did I mention that this is the same instructor that didn't want to tell me how to get out of the chair lift?Instead, he wanted to lift me out by the arm. When I refused his help, and fell at the start of this epic slide down the hill, he looked down at me and said, "I told you that you'd fall if I didn't help you. You really should take help when it's offered." 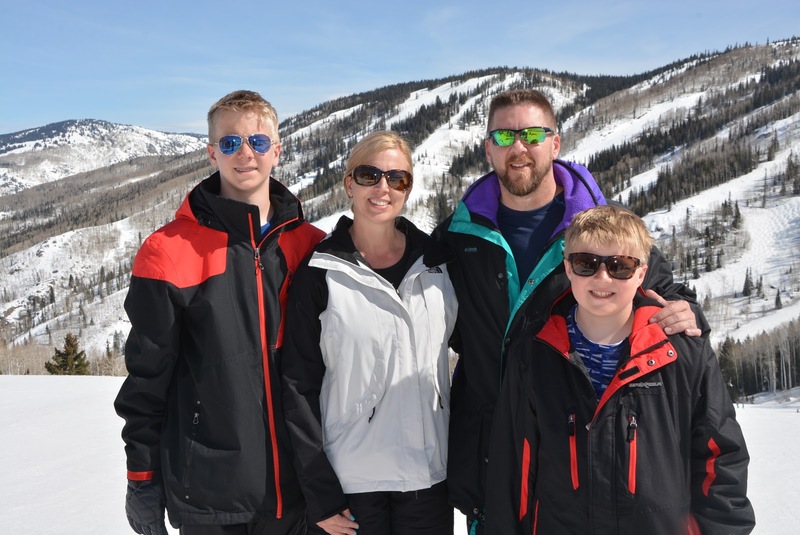 When the instructor nudged me toward group three, I put my boots into my ski clips and headed to my group two. My tail might have been between my legs, but at least I made it through the week of skiing without any broken bones. 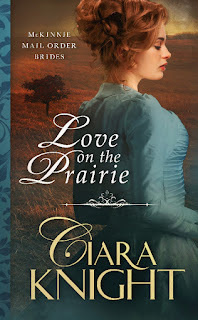 Her latest release, Love on the Prairie, is book I of a brand new mail order bride adventure. Fun adventure, Ciara. I've heard Steamboat Springs is beautiful. And a Happy Belated 50th birthday to your husband! Ciara, I can relate. The one and only time I went skiing, I fell trying to get off the lift. I figured out that I had to scoot forward in the chair before I got off because my legs are so short. I'm a warm-weather activity kind of person. So I never had the desire to go skiing again.